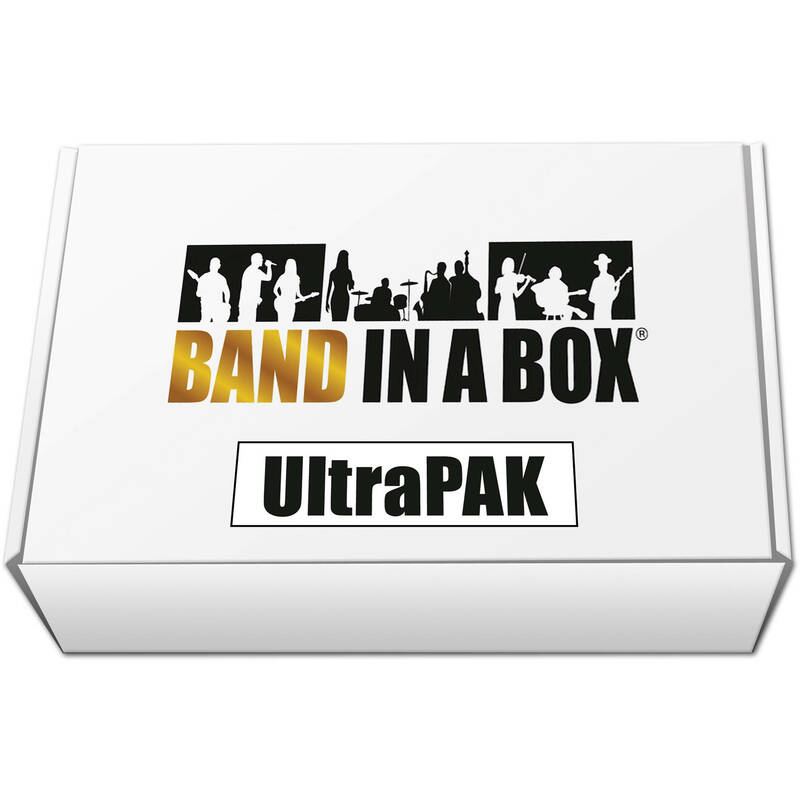 Delivered on a USB hard drive, the Windows-compatible eMedia Music Band-in-a-Box 2019 UltraPAK is automatic accompaniment and music creating software designed to provide a virtual backing band for songwriters, musicians, and composers. It can generate rhythm tracks, chords, melodies, and solos in a variety of musical genres, from jazz to dubstep. 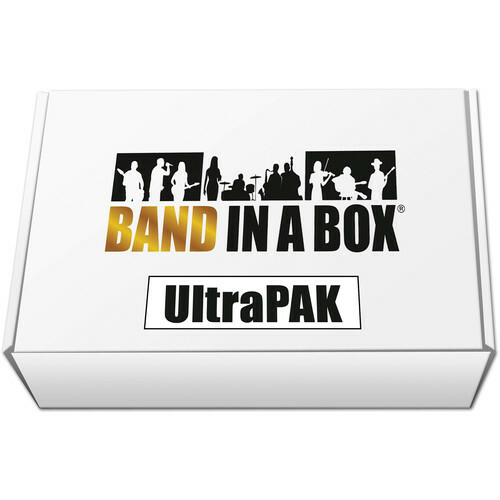 Band-in-a-Box 2019 includes 64-bit and 32-bit application versions and can operate as a standalone app or as a VST plug-in within your DAW.